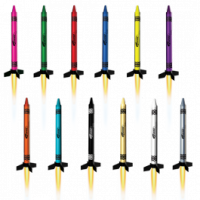 The collection is now complete and available for purchase in one easy stop! 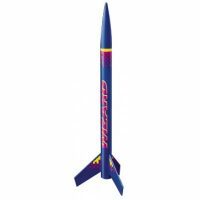 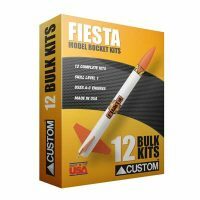 The Estes Color the Sky model rocket bulk pack is the complete collection of our crayon rockets we started releasing in late 2012. 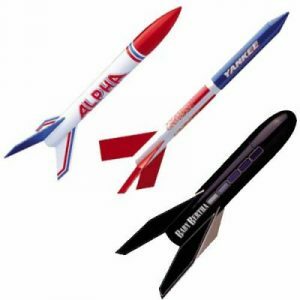 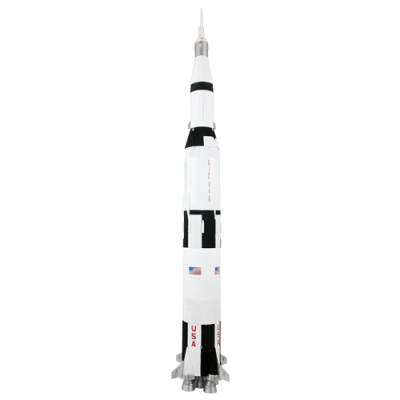 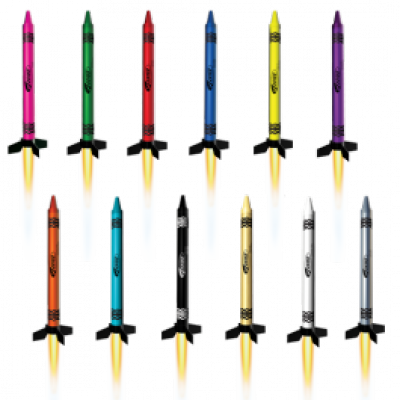 Includes 12 rockets in a variety of different colors (colors selected randomly).